Switched out the less than adequate stock bulb with an hid. Excited to see how much it helps. 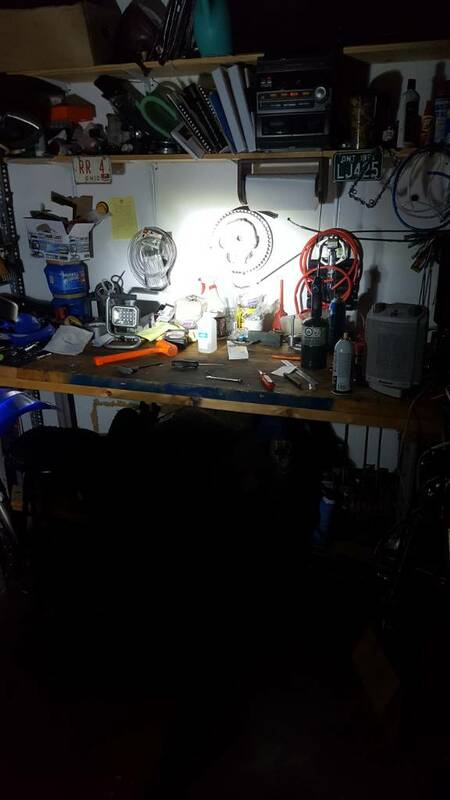 It's definitely brighter in the "lights off in the garage" test. 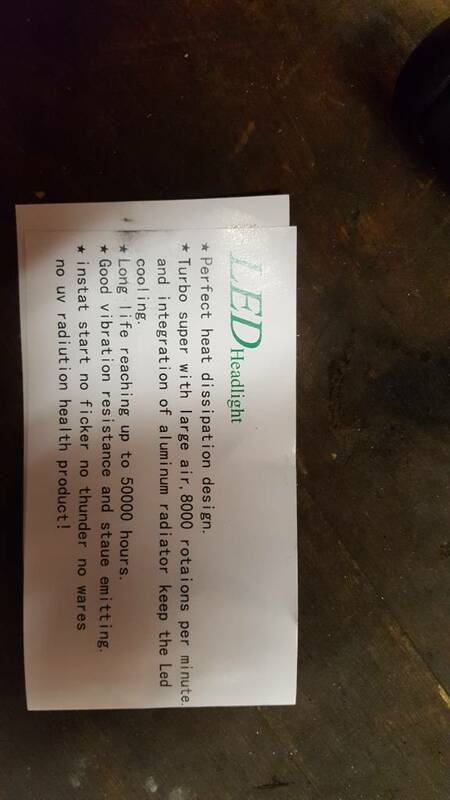 I can't stop laughing at the card that came with the bulb though.. 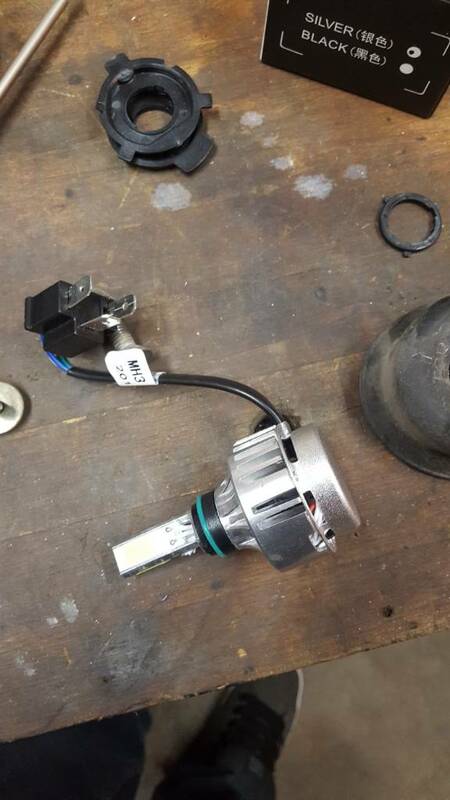 Switched out the less than adequate stock bulb with an hid. Excited to see how much it helps. 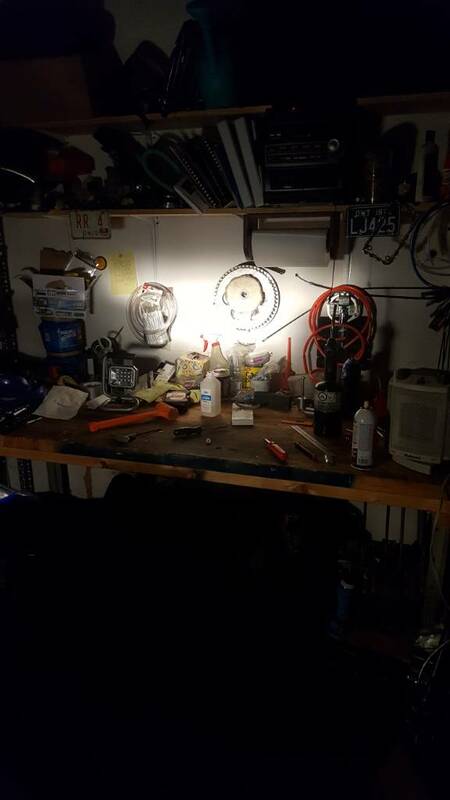 It's definitely brighter in the "lights off in the garage" test. I can't stop laughing at the card that came with the bulb though. That looks good. Yeah, the language on that card is pretty hilarious. 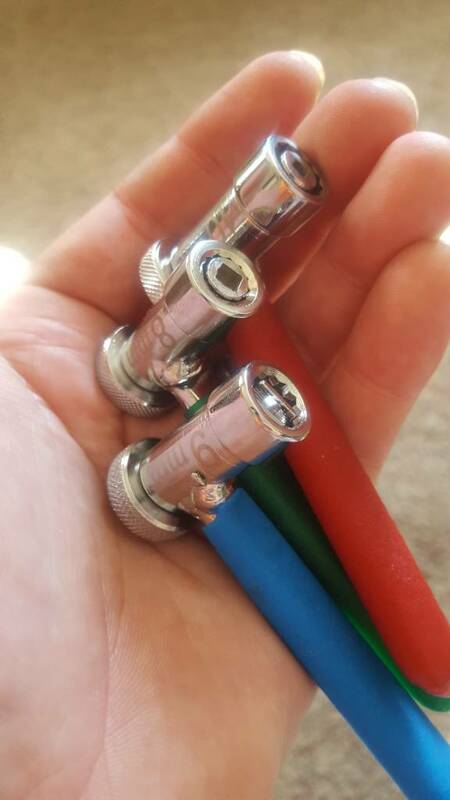 Much of the stuff from "points east" that is sold on eBay and other places is written up like that. I suspect that it's the product of someone trying to rely on the literal output of an internet translator app. 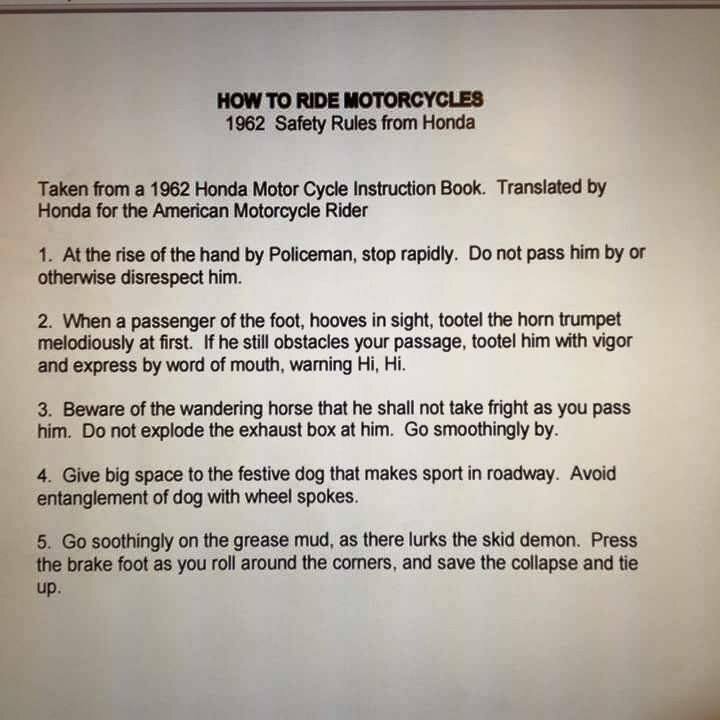 My favorite from a Honda pamphlet. "Go soothing on the grease mud, as there lurks the skid demon"
Well being that your led will not produce thunder you shall rely on a larger exhaust box explosion. You festive dog, are you making sport? Or are you a lurking skid demon? Please melodiously tootle and go smoothingly by! 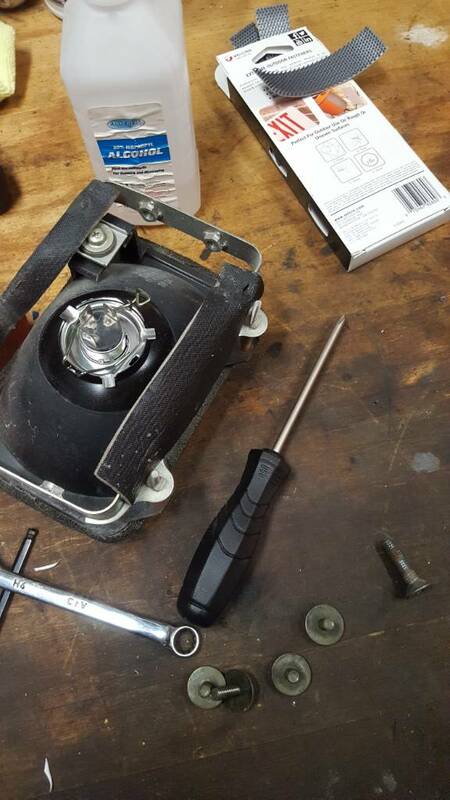 I got in some of those fancy valve adjustment tools, so I figured I'd go ahead and double check my valve clearances "real quick" even though its only been around 2000 miles since my last valve adjust. 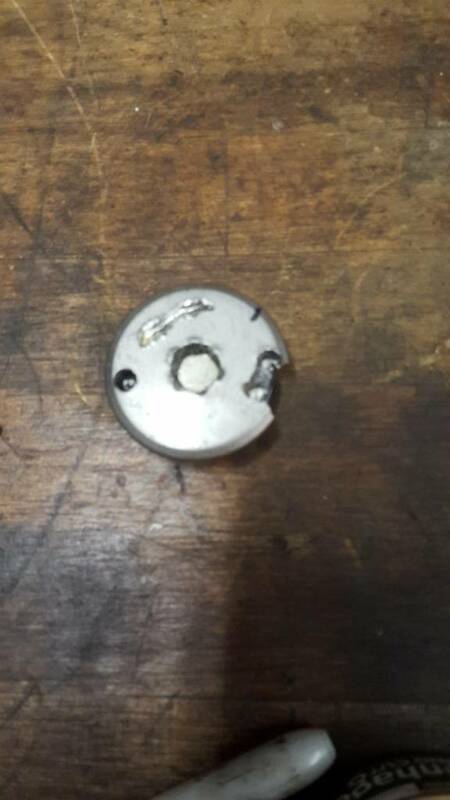 Well it didn't go overly quickly, as the shaft access nut was seized in place and the 10mm Allen head in the soft cast aluminum stripped. Finally with a bunch of pb blaster, heat, punches and a hammer she came loose. 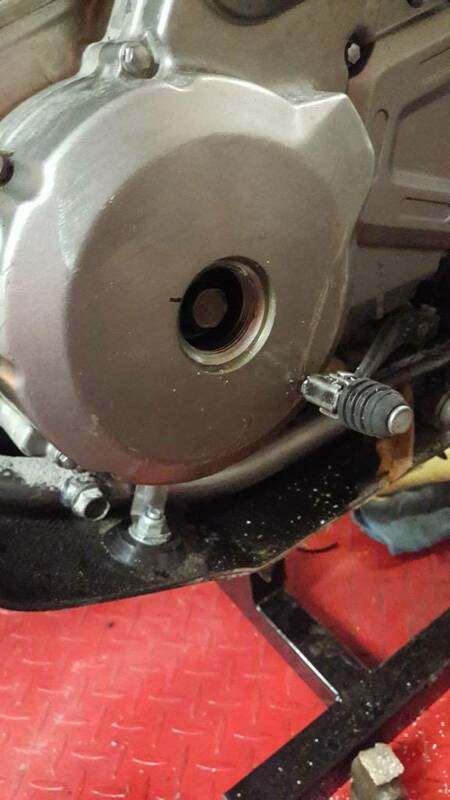 The kicker is that the valves ended up being right in spec still, but at least it will be fixed for next time. 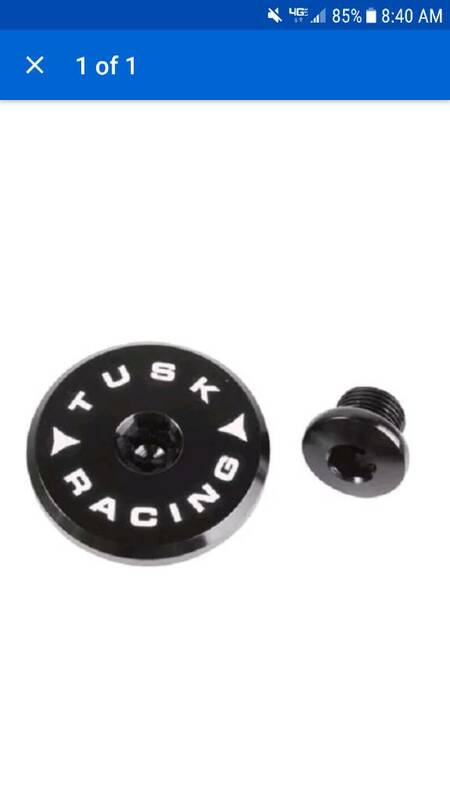 Ordered a set of tusk billet caps as well, and they will have some copper anti seize applied before reassembly.